Discussions and forums on the South China Sea have become sources of interdisciplinary study among scholars and researchers from the fields of politics, social policy, environment and strategy over the past decade. 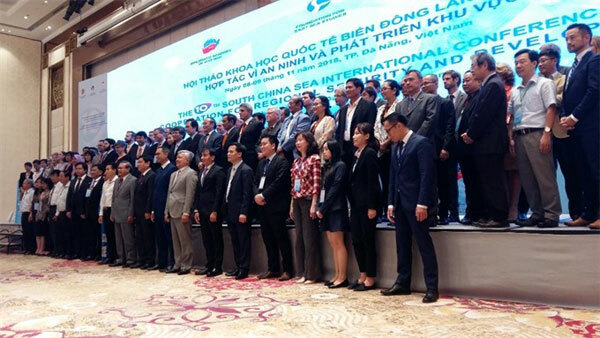 Participants take part in a photo session at the 10th South China Sea International Conference on co-operation for regional security and development. “We have built up a network of scholars and experts studying the South China Sea, promoting trust and more open discussion over the past 10 years. The South China Sea has been included in main policy planning among nations,” Tung said. 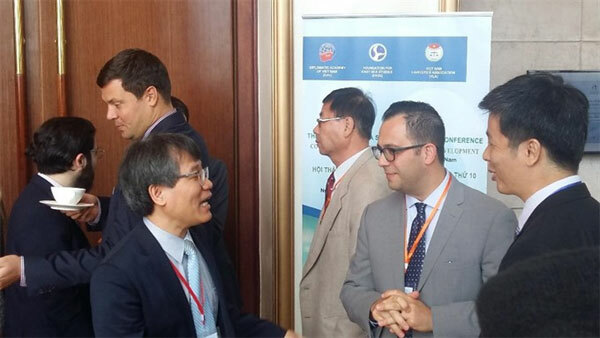 Scholars and experts share opinions at the South China Sea conference in Da Nang. The annual conference attracted the participation of over 200 scholars, Vietnamese and international. Saranya Hasanthi Urugodawatte Dissanayake, ambassador of Sri Lanka to Viet Nam, said she highly appreciated the initiative of co-operation for regional security and development of the conference. 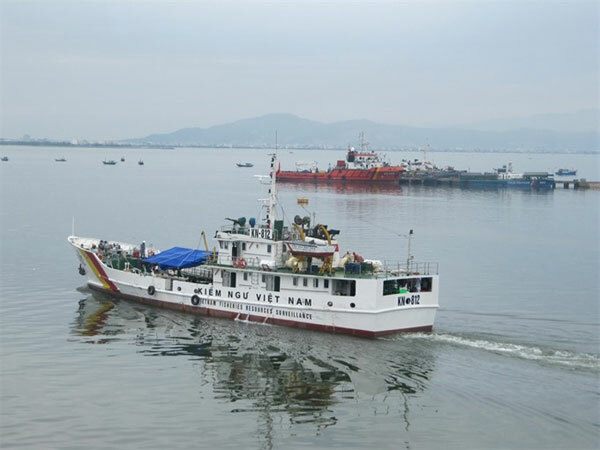 The conference, which has drawn more than 200 scholars, experts and diplomats from around the world and Vietnam, and included 32 reports and presentations, will close today.